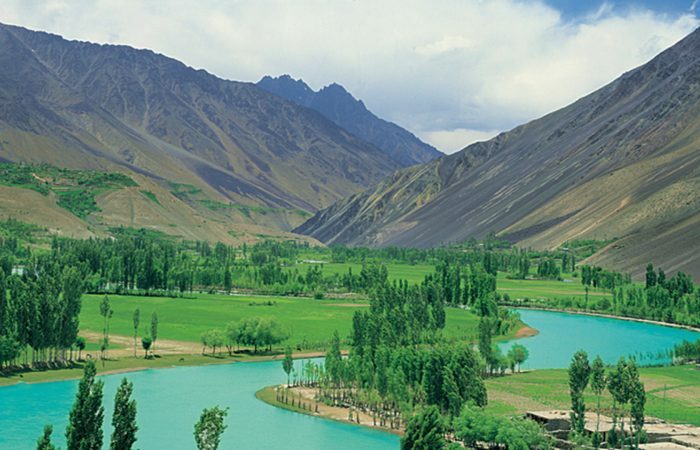 Chitral is accessible from Islamabad via Dir which is situated around 340km away and takes around 7 hours to reach. From Dir, one takes the Lowari Tunnel or has to go over the Lowari Top to reach Chitral after another 3 hours. 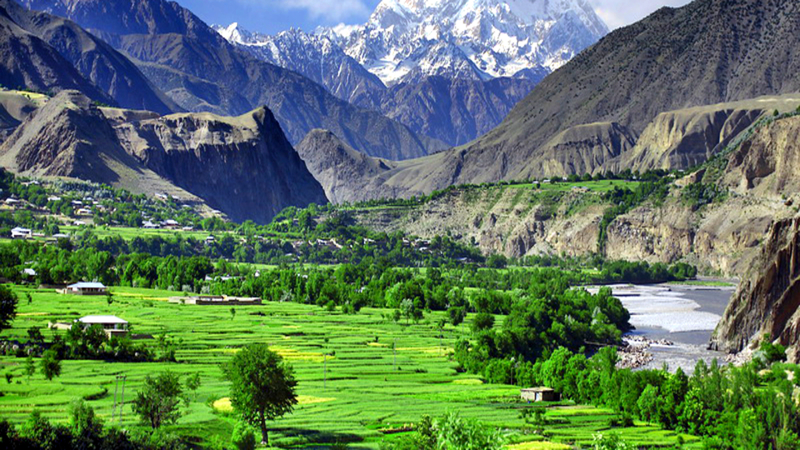 Chitral. 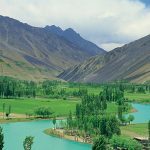 The town of Ayun is short of Chitral city on the confluence of Chitral and Bumburet River. 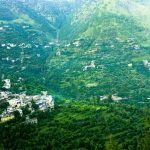 Chitral was was a princely state under the Mehtar Rulers from 1895 to 1969. 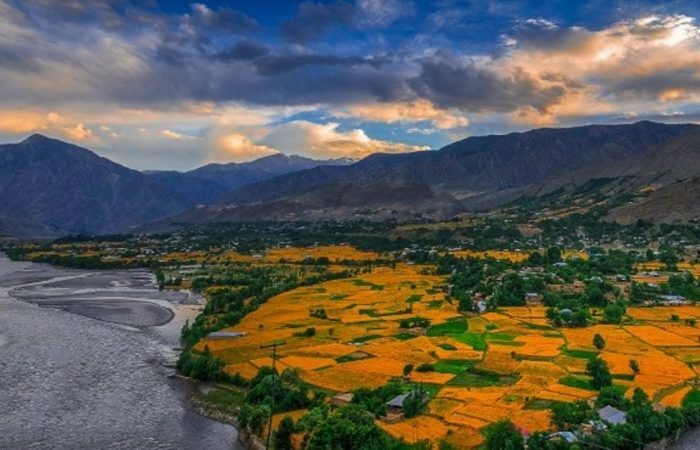 Some of the attractions of Chitral include the Shahi Mosque, Shahi Qila, polo ground, Governor Cottage and Chitral museum. 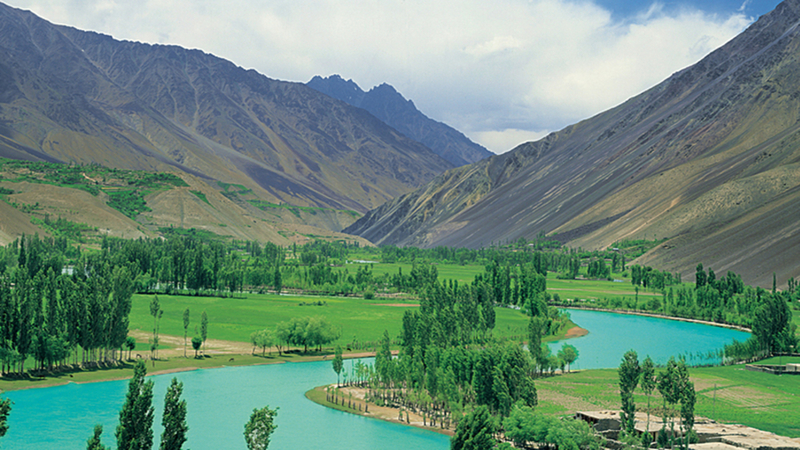 Day 1: Fly or Drive to Chitral. 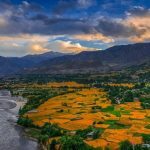 The one hour flight through snow capped Hindu Kush mountains is just as spectacular as the 9 hour road journey through historical places and picturesque mountain passes. This stone and timber fort by the Chitral river is owned by Prince Salahuddin. One of his two handsome sons Ghaziuddin or Faisal will hopefully be there to show you around this very interesting and picturesque Fort with its sprawling garden of colorful trees, bushes and flowers. 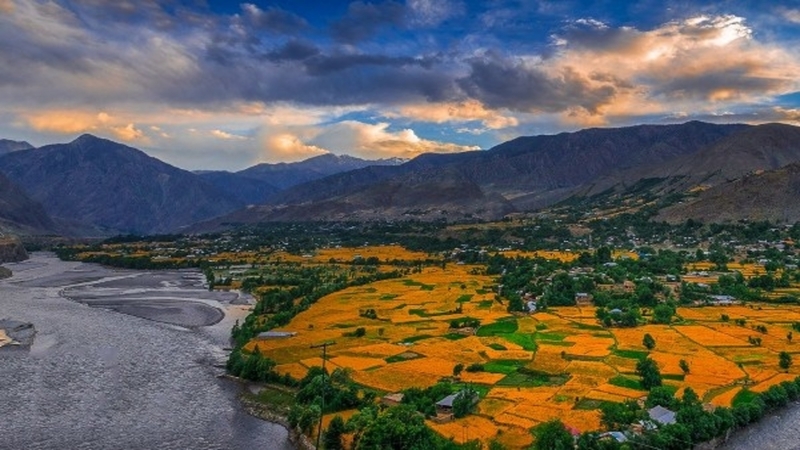 It will be an easy two hour drive from Chitral along the Chitral river. After lunch at Nagar Fort it will be good to stroll in the gardens of the fort or along small roads passing through village homes. On the way back to Chitral we will stop at Gahiret castle for evening tea with Prince Saif Ali the owner of this property. Young Prince Saif Ali is a delightful young man who will happily show you around his property and tell you some of his many tales of Shikar of the Markhor deer in the company of International trophy hunters willing to pay USD 100,000 to get a permit to shoot it. Late breakfast at 10am. 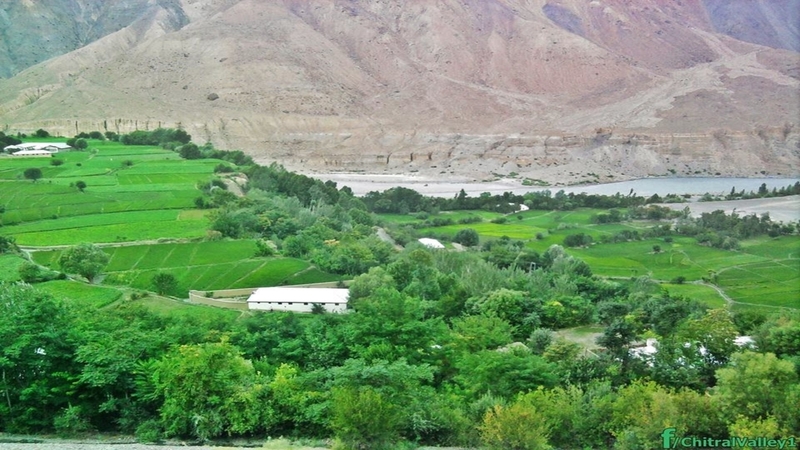 Drive to Golen Gol valley. 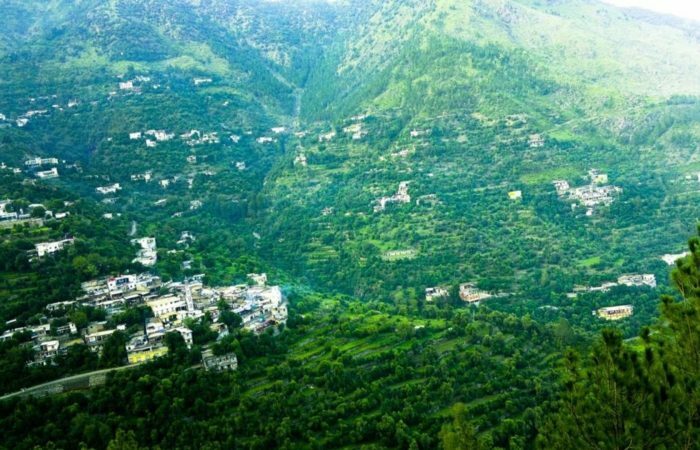 This is an easy one hour drive on an asphalt road in a valley full of natural springs. 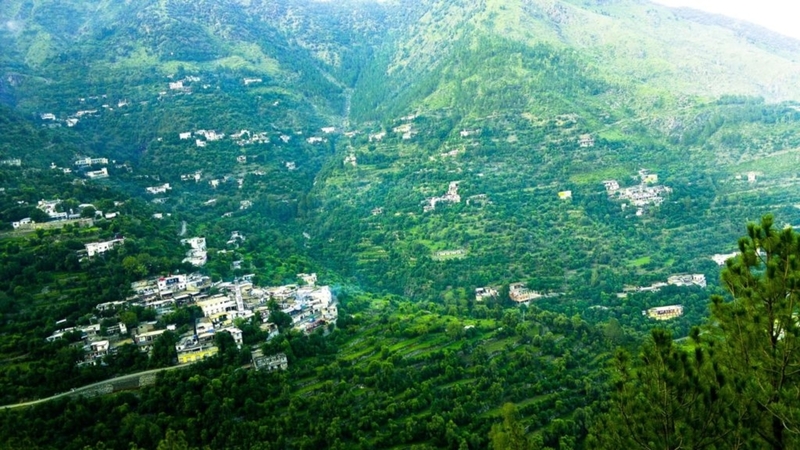 Some of this spring water has been diverted into a mountain to run three turbines which produce 108 Megawatts of hydro electricity which feeds the nation grid of Pakistan. You will see this Hydro Electricity project as you drive past it. The spring water is also used by farmers to breed trout fish. We shall have a picnic lunch at the end of the valley at such a trout farm.1600 hrs. Shopping in Chitral bazaar. Breakfast at 9am followed by a 10-hours drive to the Kalash valley of Bomboret. You will be shown the Kalash Museum built for them by Greek volunteers. Our guide will then take you in the village to meet with Kalash families in their homes ( good to take some small gifts for the children) and also take you to their unique grave yard where not long ago they used to leave their dead in wooden caskets above ground.Tea at Ayun Fort with its established garden of ornamental trees brought from all over the world. If Prince Maqsood Ulmulk the owner of the fort is available he will tell you never ending tales of the many people who have visited him.An evening of Chitrali dances and music specially arranged for Aneesuddins group at dinner time at Hindukush Heights. Late Breakfast at Hindukush Heights Depart for Mastuj Fort. This is a 4-hour journey along the Mastuj river. We will break journey at Koragh for a light lunch at the wayside cafe called Little Star. The entrance door to the cafe says “For VIP’s only” and its owner Gul Faraz goes out of his way you make you his VIP. Mastuj Fort is one of the oldest forts in Chitral. 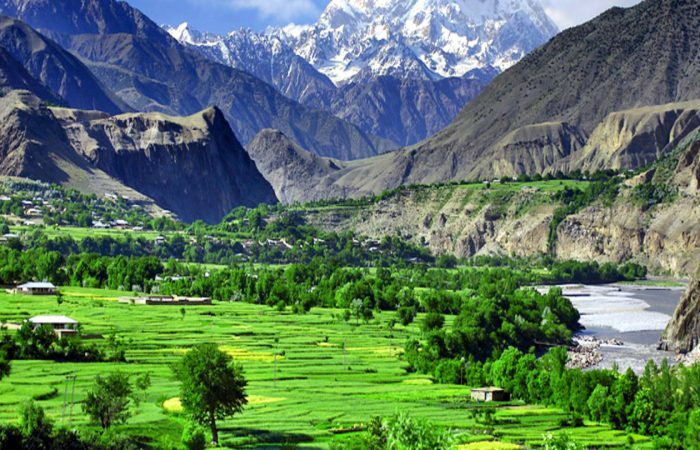 It is owned by Hindukush Heights. 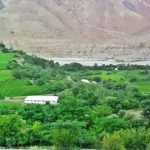 The accommodation for you over here is in wooden chalets placed in an established garden of walnut apple and apricot trees. 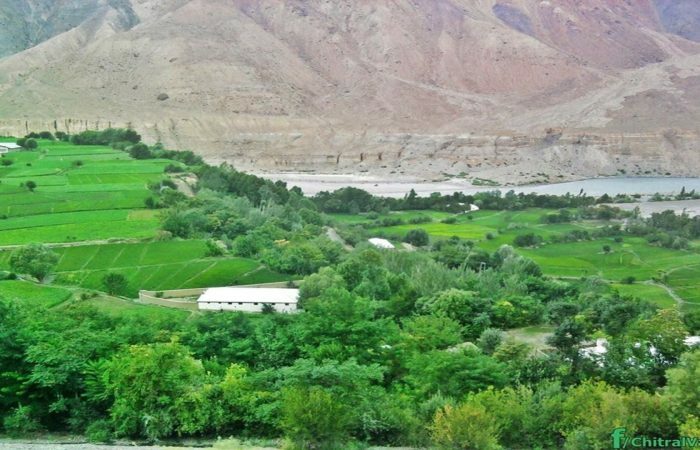 One of the maple trees here with its seven mature trunks is the oldest tree in Chitral purportedly planted by a central Asian traveler from Bokhara 500 years ago. Night at Mastuj Fort. Quiet day in Mastuj. The 87 year old caretaker of Mastuj Fort will take you all for a walk in Mastuj village so that you can meet with people in their homes. Dinner by a bonfire. Night at Mastuj Fort. Return to Islamabad by air or car, depending on the weather and preference.